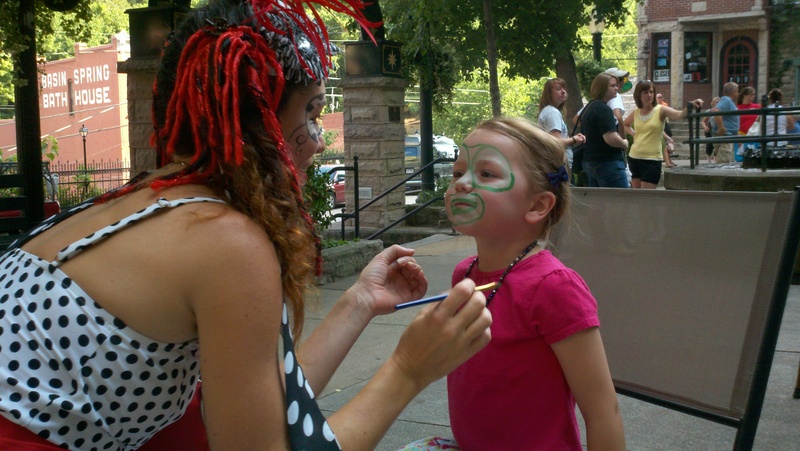 Family fun activities take place in Basin Spring Park in downtown Eureka Springs all summer. Summer vacation is a chance to be with family but you need activities to keep you busy. See the top 5 Eureka Springs activities for kids this summer. From a mountaintop resort to lakeside cabins, Eureka Springs lodging has something for everyone. Choose to stay in town, downtown, riverside or lakeside. Customize your vacation. Weekend getaways are fun but for the best rates, consider planning your vacation Sunday-Thursday. Take advantage of great Eureka Springs vacation packages and last minute travel deals. In Eureka Springs, FUN doesn’t have to be expensive. Get some great ideas for cheap vacation fun. Watch free movies in the Park, explore the mysteries of the mind, hunt ghosts, hang out at the lake or have fun at one of Eureka Springs attractions. 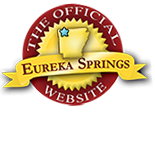 See Eureka Springs events happening this month on the Official Eureka Springs Calendar of Events. This entry was posted on June 22, 2012 by estcblog in Eureka Springs Lodging, Fun Downtown, Things to Do and tagged downtown, Eureka Springs, ghosts, historic downtown, movies.